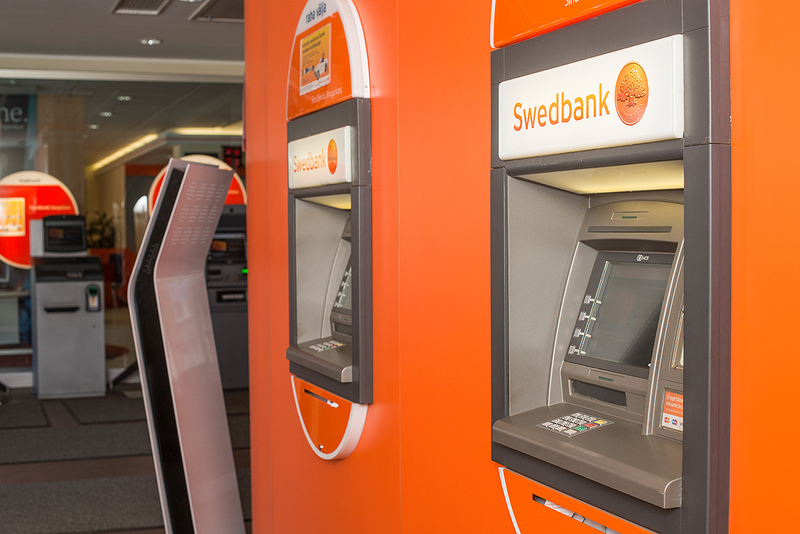 Hansab has had a long-term cooperation with Swedbank in all of the Baltic countries, being the main partner for supply and maintenance of the ATM network. 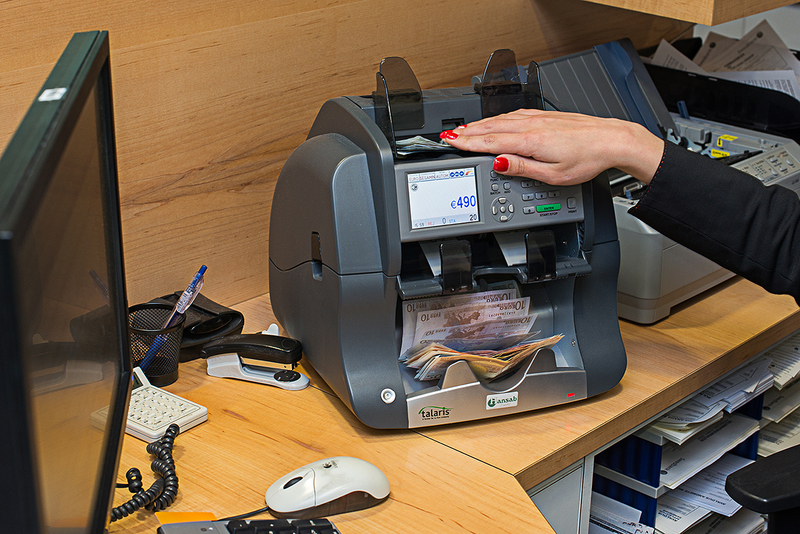 Hansab has also delivered queuing systems and a wide range of cash handling equipment – currency detectors, note counters, coin counters and sorters, coin depositors. 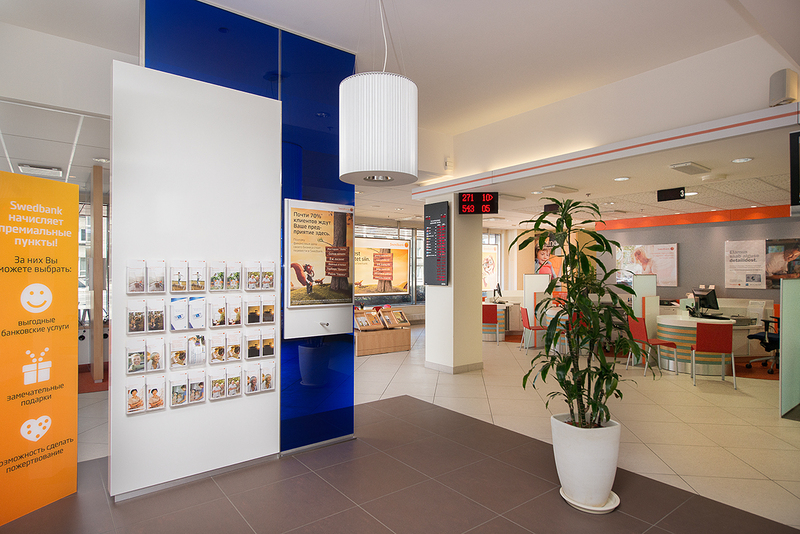 For the POS management, Hansab cooperates with its daughter company Ellore, which handles terminal and application software. 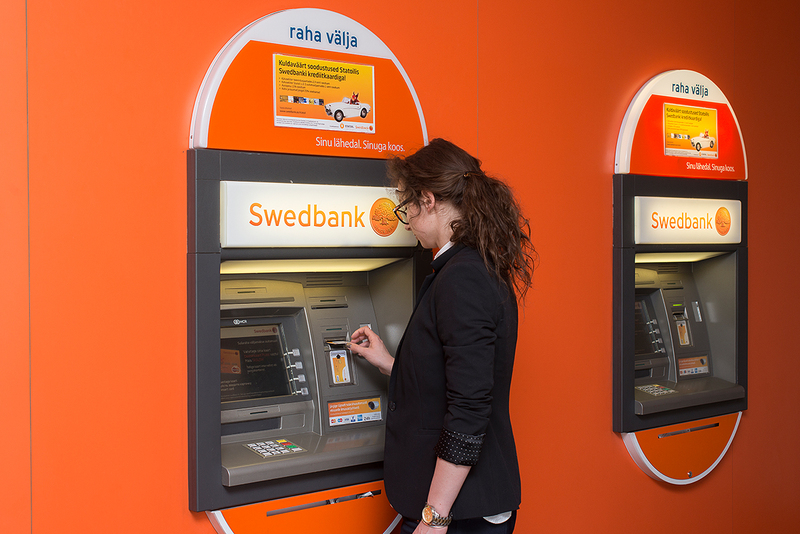 Swedbank chose Hansab as the main cooperation partner because of the high quality and innovative cash handling solutions. 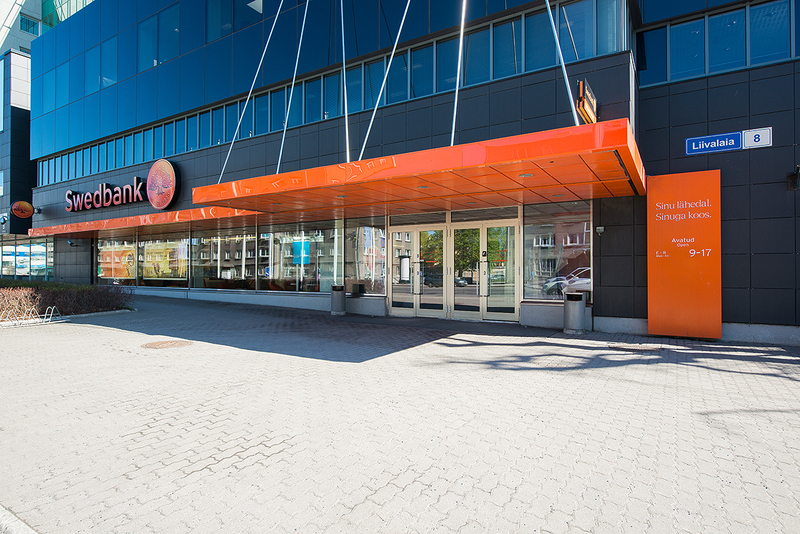 Solutions that were introduced to the Pan-Baltic market by Hansab.